Celebrate the landmark 25th anniversary of the longest running Science series ever: The Magic School Bus! Whether you remember watching Ms. Frizzle and her students explore the world, the human body, the universe and more as a kid, of if you've shared these episodes during its long television tenure with your own children, you know that this classic series is guaranteed to get everyone excited about Science. As kids get back into the school year, The Magic School Bus: The Complete Series delivers 52 episodes (22 hours of viewing entertainment) across 8 DVDs. 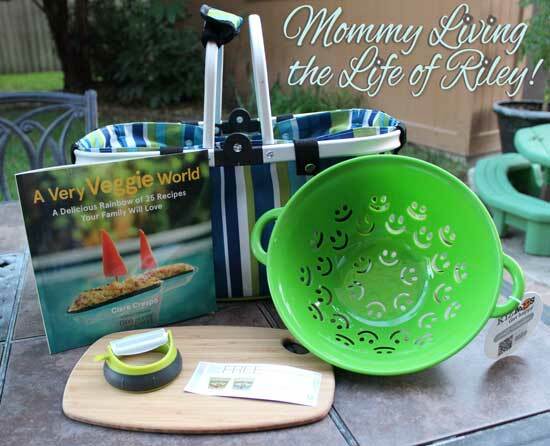 This set also includes activities and brain busters for parents and kids. Keep reading to learn more! I reviewed The Magic School Bus: The Complete Series DVDs from Scholastic which retails for $79.95, but is currently on sale for $50.59 with FREE SHIPPING. The massive, eagerly anticipated set of The Magic School Bus episodes is recommended for children ages 4 to 10 years old and also features a striking 3D cover plus a 24-page parent's guide with lessons and learning options. The Complete Series even includes episodes never before released to the home entertainment market on any format, so they're certain to be a hit with fans both old and new. Ride with Ms. Frizzle, teacher extraordinaire, and her enthusiastic students as their Magic School Bus takes them on cliff-hanging field trips inside the human body, back to prehistoric times, far out into space and everywhere else in between! Inside The Magic School Bus: The Complete Series, you'll find all four seasons of the Emmy award-winning show based on the best-selling books, a full list of episodes, Science topics, experiments and more! Check out the disc index of The Complete Series and plan ahead. See how many episodes fit in with what your child is learning in school and use them to supplement their studies at home. Before viewing, ask your kids what they already know about the topic. List what they already know as well as any questions they can come up with. View each episode more than once and then discuss them. Help your kids see how Ms. Frizzle gets her class to answer their own questions. Make sure to incorporate some field trips into your family's entertainment choices this year too. You can visit your own backyard, a nearby sidewalk or a local park...or go to planetariums, museums, swamps, gardens, seashores, bakeries, restaurants, hospitals or Science labs. Finally, help your child find out more about topics of interest by reading and visiting the library together. Take this chance to introduce your kids to the educational learning fun of The Magic School Bus episodes . 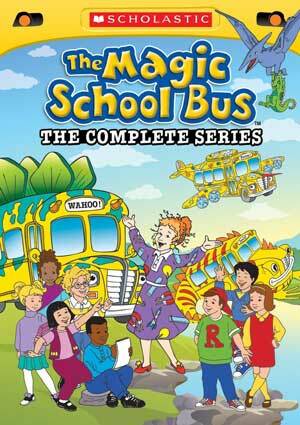 Disclosure: I received The Magic School Bus The Complete Series DVDs from Scholastic in order to facilitate my review. No other compensation was received. This product review is based on my own personal experiences with this item and is completely honest and objective.